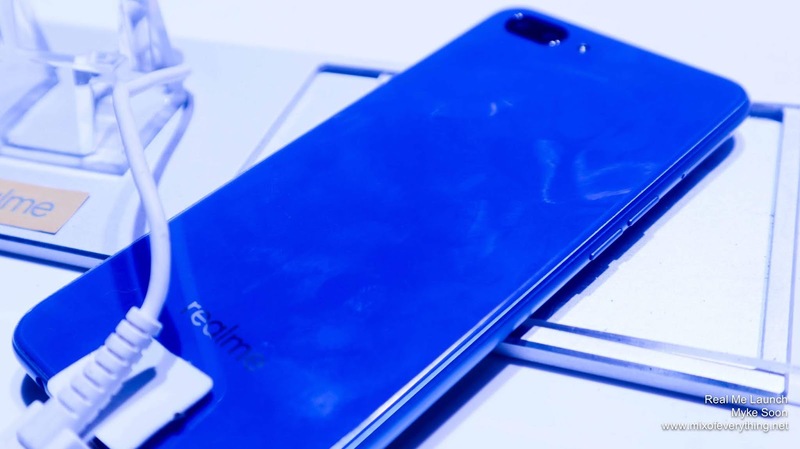 Realme C1, the Best Entry Level Smartphone - Hello! Welcome to my blog! 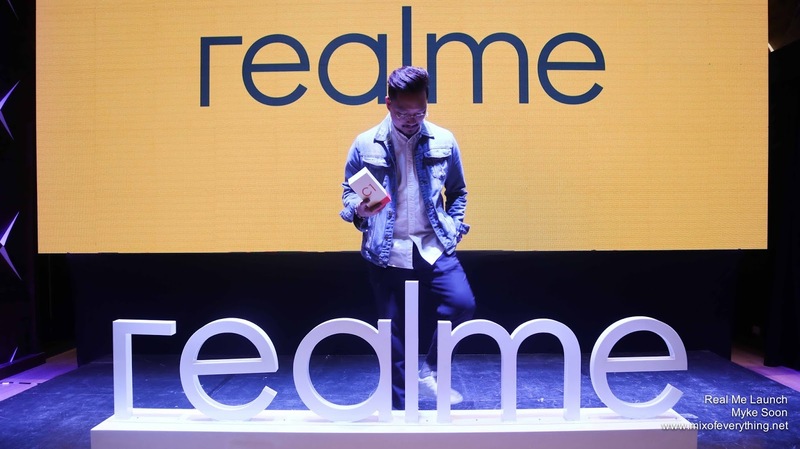 New smartphone brand in the country Realme Philippines has just officially launched and they are positioned in owning the smartphone entry level category. The Realme brand is known to provide quality smartphones at an affordable price for the youth. 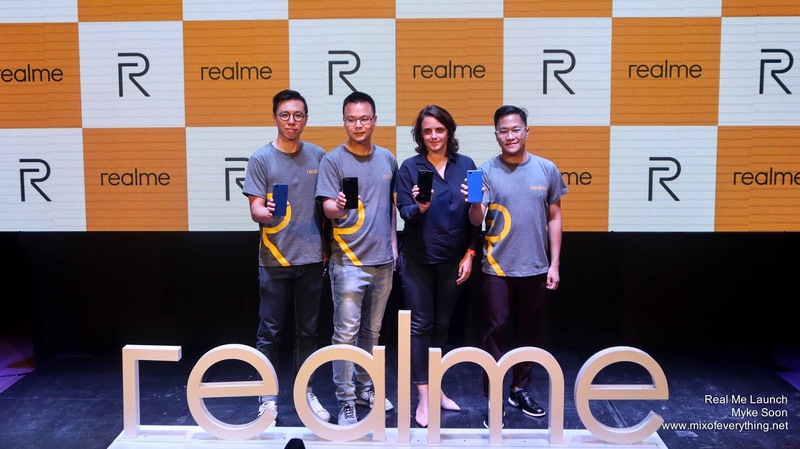 And to mark its entry, they introduced the Realme C1. 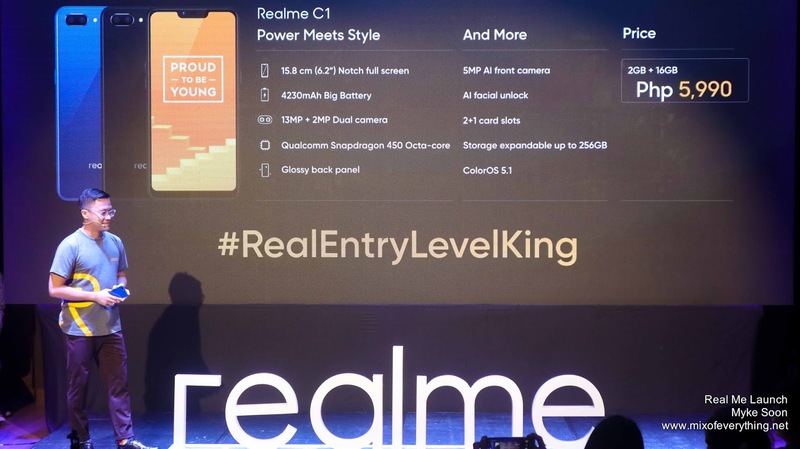 Amazingly priced at P 5,990, the brand positioned the Realme C1 as the #RealEntryLevelKing. 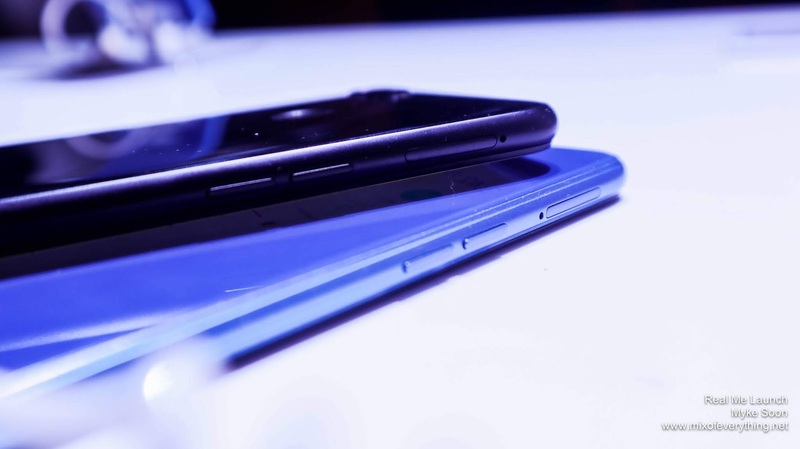 The Real C1 highlights their exceptional performance and outstanding battery life. Packing a 4230mAh mega battery, they say it can last up to 44 hours of calls, 18 hours of music playback with Wi-Fi and 10 hours of gaming, performance comparable to a smartphone aided by a powerbank. Now, we know that "great power comes with great responsibility", so Realme has core power-saving features like the App-freezing Power Saver and Quick App Freezing. Not that's some feature! The Realme C1 runs on Qualcomm Snapdragon 450 octa-core processor. It has a feature that can effectively reduce power consumption and control hear. Has 2GB RAM + 16GB ROM, it can run multiple types of games smoothly without any lag. Here's a quick unboxing of the Realme C1 below. 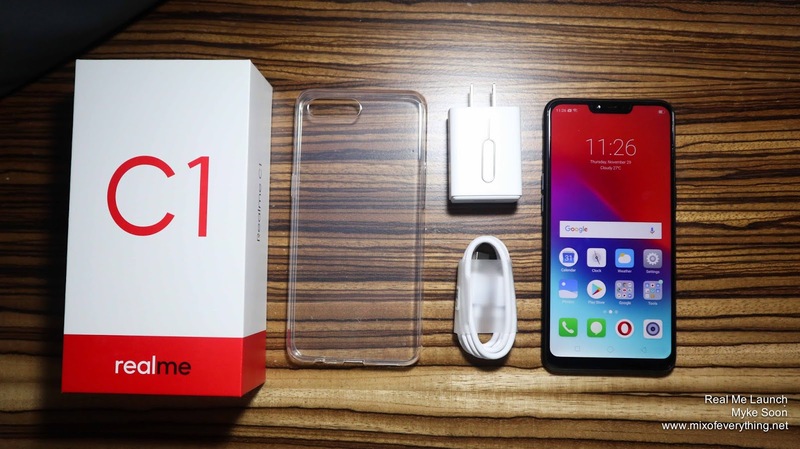 The box contains silicone case, micro-USB charger, charger adapter, sim pin and the Realme C1 smartphone. 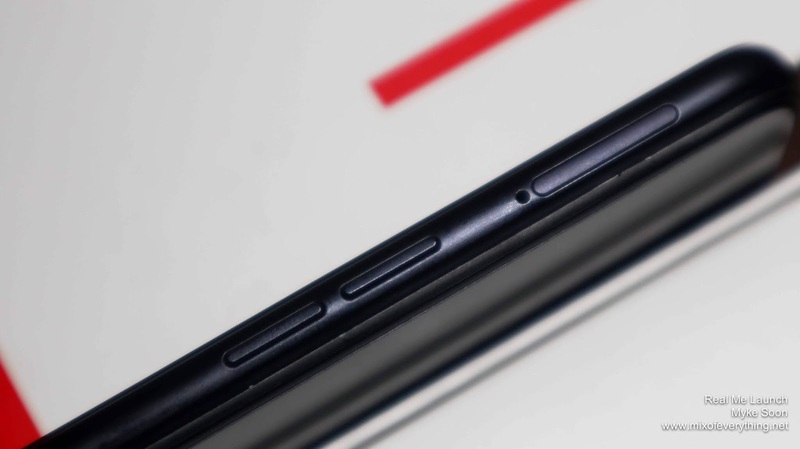 The phone has a 6.2-inch screen and is the first large sized notch full screen smartphone in its price segment. 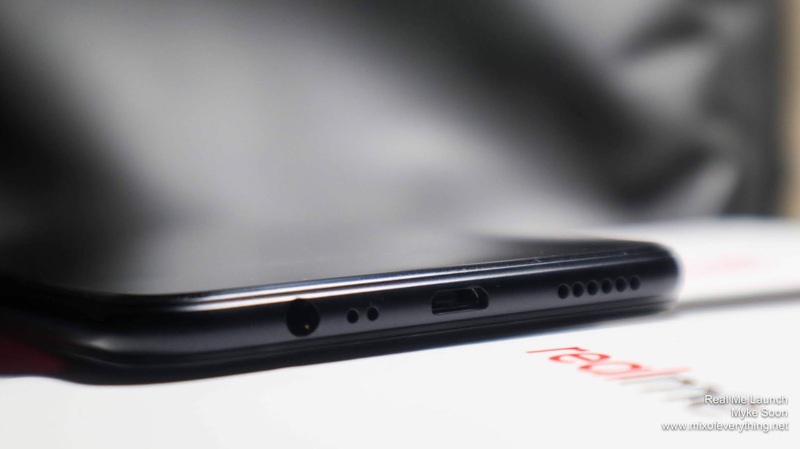 Achieving a screen-to-body ratio of 88.8 percent and a 19:9 screen display because of a more compact arrangement of the earpiece, front camera and light sensor. The wide viewing angle delivers an immersive visual experience for gamers and for those who loves watching the video. The Realme C1 is equipped with rear 13MP + 2MP dual cameras with software algorithm, making the shooting contour clearer and the background blur more natural. 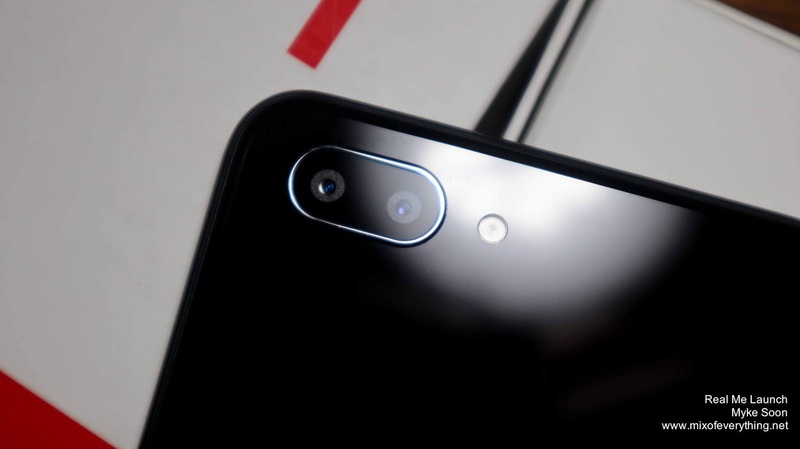 The front 5MP camer's AI Beauty capability takes photo editing to a new level with 296 recognition points, intelligently recognizing the gender, age, skin tone and even skin type of characters through AI algorithms. It also supports facial unlock and SmartLock. 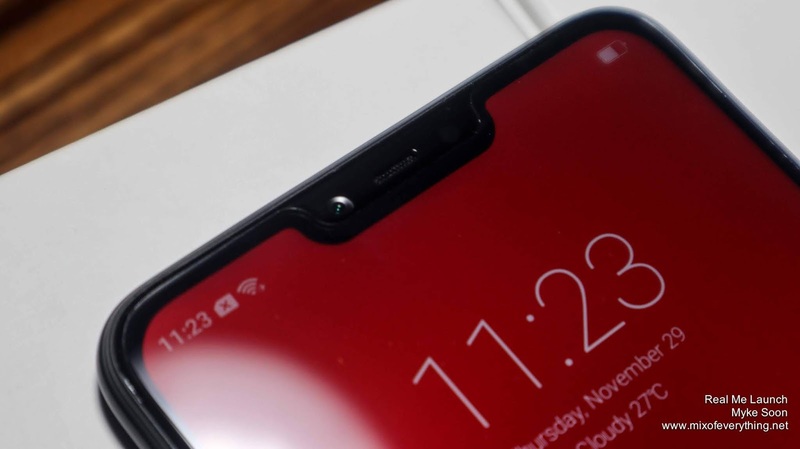 Facial unlock captures 128 face recognitions points through the front camera and the SmartLock records and recognizes frequently stayed locations and marks them as trusty places where the mobile phone automatically stays unlocked. I think that it's nice that there's a brand looking at the entry level market and giving focus on its basic needs. The size of the phone in your hands is not too big even if the screen is large. Understandably the feel is a bit plasticky, but you can sense by the weight & frame of the whole phone is durable enough for everyday use. The response of the phone is pretty amazing and resolution is so far the best in its price segment. 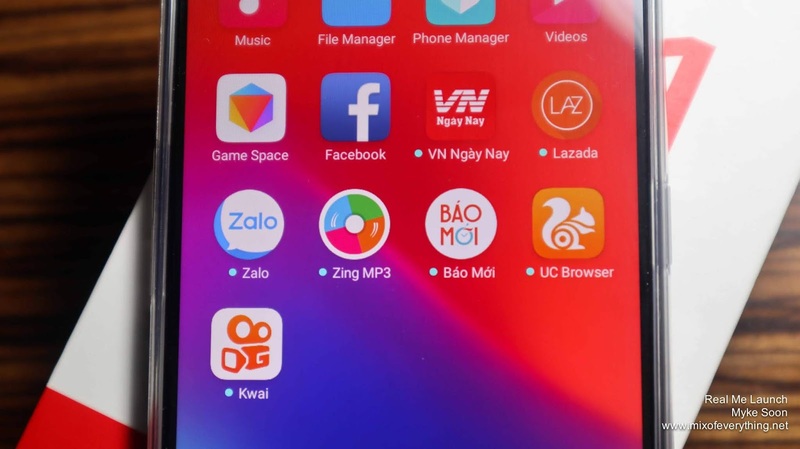 The Realme C1 comes with pre-installed apps, some I think are useful some I think are so-so. As for the inclusions in the box, not that I use them, but it seems to be missing the usual stock earphones. I know that the target market of this phone would find an earphone as an additional treat and will be very useful to them. Overall, I think that the Realme C1 is a nice entry level phone that can keep up with the higher-end smartphones. 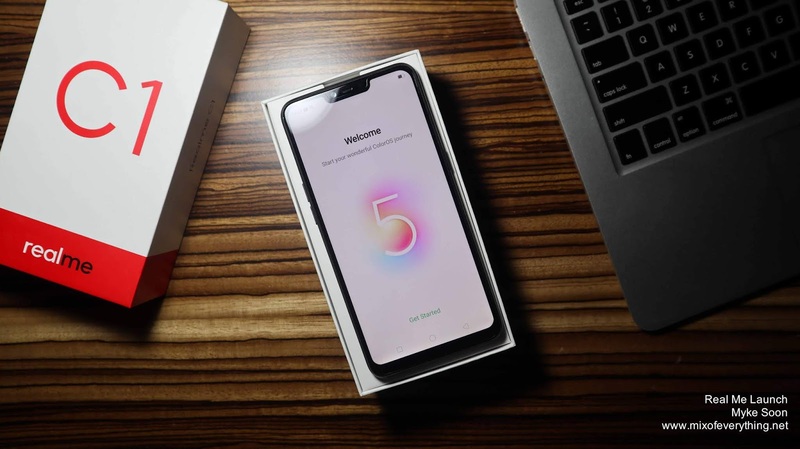 It looks pleasingly good, seems to fares well when multi-tasking some apps and priced perfectly for the mass people and also the younger market. Now, the Realme C1 (2GB + 16GB) is available for P 5,990 this Christmas season while customers can take advantage of the upcoming flash sale via Lazada on December 5, 2018 at 12NN fir a special price of Php 5,490. 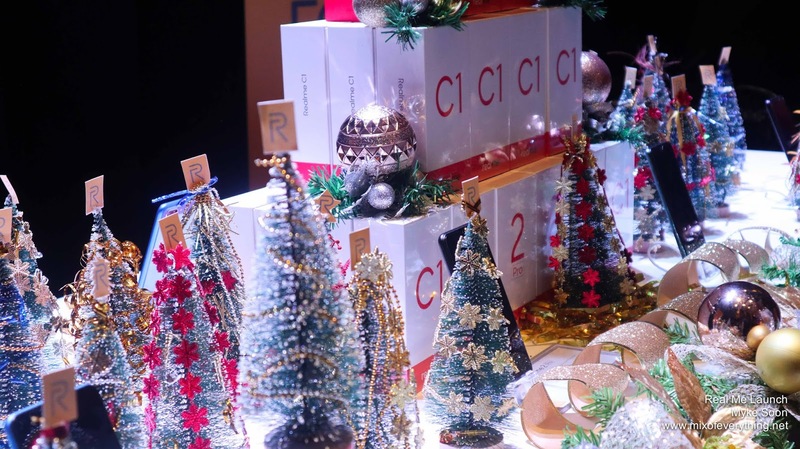 Follow Realme on Facebook, Twitter and Instagram social media pages to keep up with the latest events and exclusive offers Realme will offer this Christmas season. 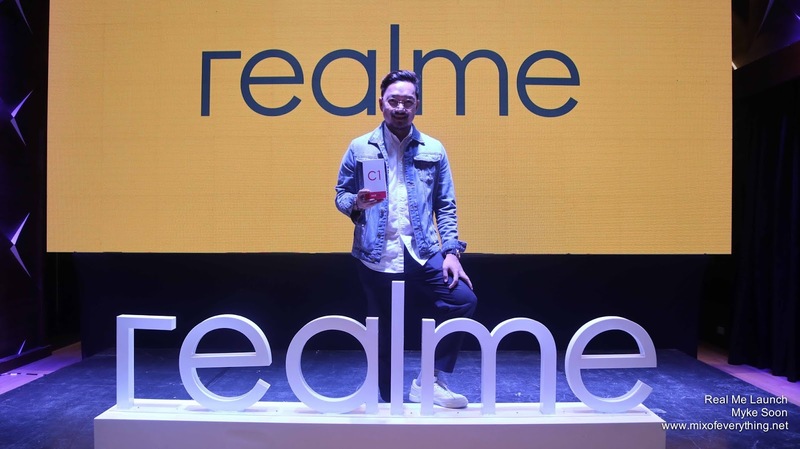 Congratulations to Eason de Guzman and the Realme Team!